Solar marketing and lead generation can be challenging and many solar sales teams often feel like lead volume and/or lead quality are too low. At Projekt15, we understand these challenges. Led by a solar marketing professional with years of successful marketing strategies and proven results in the industry under her belt, we’re here to help! 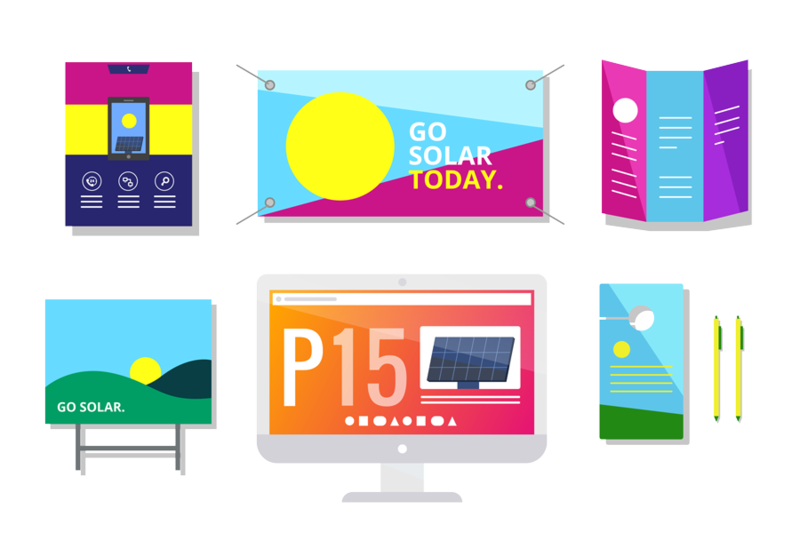 We’ll handle all the details of your marketing efforts so your team can do what they do best - sell solar and change the way your community is powered! 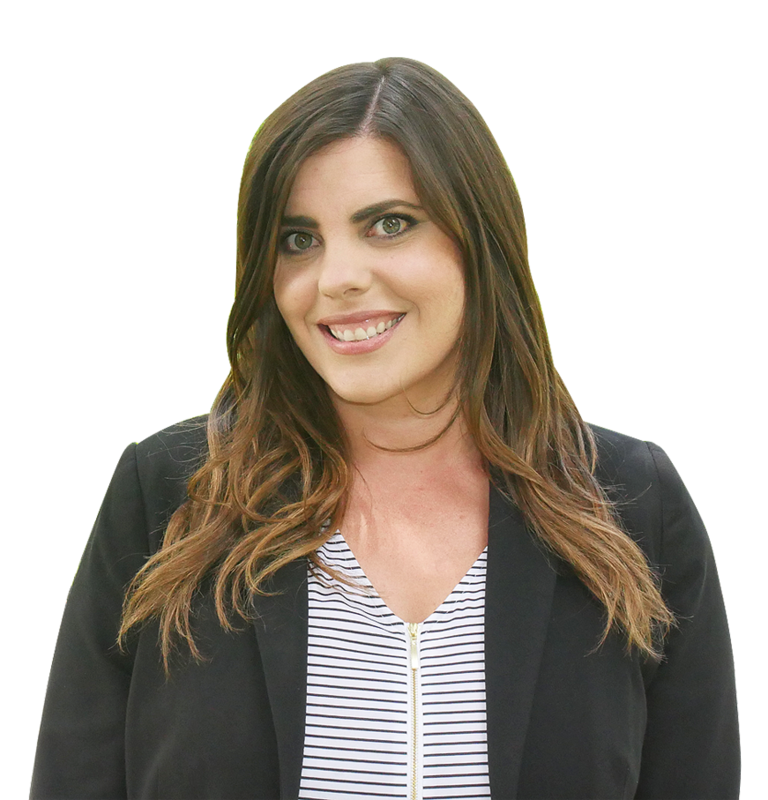 Shannon Hughes, COO, brings more than 15 years of experience in marketing, including five years in the solar industry as an in-house Marketing Director for both Elite and Master SunPower (SPWR) Dealers throughout the Central Valley. Our diverse approach and results-driven lead management system has helped dealers achieve a 100% sales increase, with lower acquisition costs. A TEAM TO SUPPORT YOU. From our in-depth understanding of DPF management and SPWR brand guidelines to our unique lead program, our team knows what it takes to help your business grow. We design with YOUR needs in mind. We can update and optimize your current website to showcase your brand and make it easier for local homeowners to find you. From billboards and door hanger to creating a cohesive online presence and brand, our in-house design team will create and maintain the consistency your business needs. Your customers are out there. We’ll help them find you. 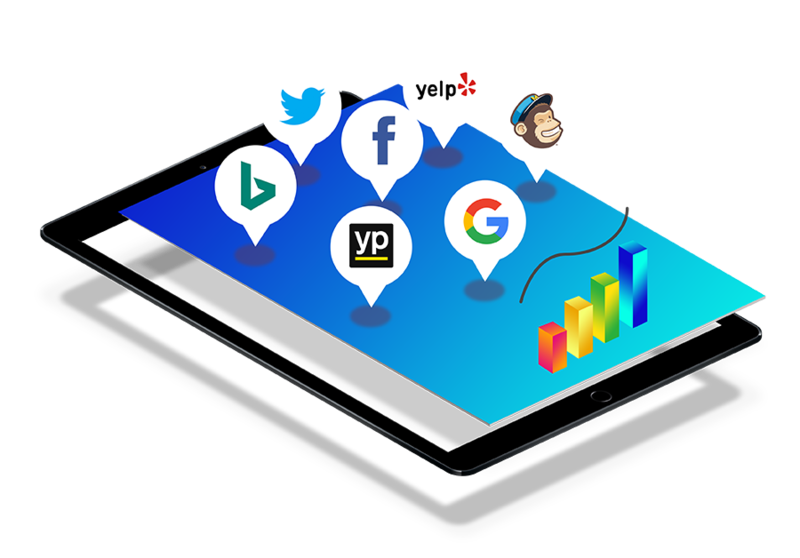 Our digital marketing team will drive quality traffic to your website, monitor performance and frequently optimize your campaign to generate more quality leads. When it comes to your online presence, our dedicated team will help generate more positive reviews, provide guidance on responding to negative reviews and improve your overall online reputation so your team can focus on what they do best. 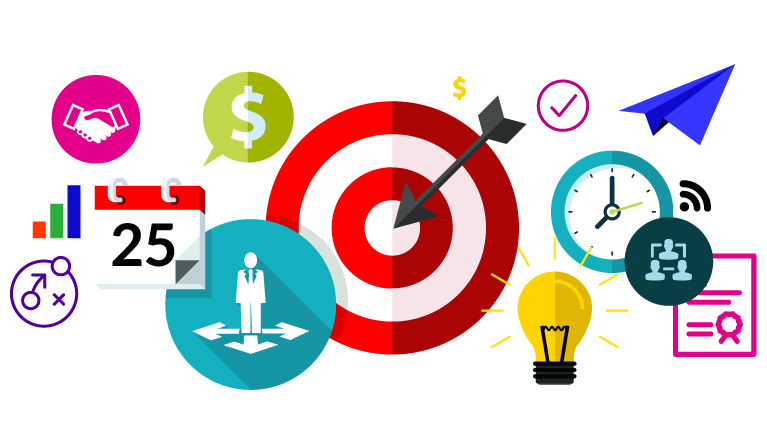 We understand the challenge businesses face of not only developing a strategic marketing plan and budget, but also implementing and sticking to it. Because of the competitive nature of the industry, it’s important to set goals, track results and make any necessary changes to your marketing plan throughout the year. Our team will develop a customized plan and budget that aligns with your sales and business goals and we’ll work with your team to monitor and enhance your efforts. We can even assist in processing dealer program funds so you can focus on what matters most – growing your business! "Great service and awesome work! We couldn't be happier with our new website! And equally as important - they remain quick and attentive for any questions or changes needed years after the site initially went up. Projekt15 is highly recommended!" Your Turn, Get Started Today!